"Burnett captures the haunting Misty Mornings of the Isle of Springs, and the private Jamming and cloudy studio wizardry of its musical magicians. We see intimate portraits of Burning Spear; the Bush Doctor, Peter Tosh; the irrepressible producers Jack Ruby and Lee 'Scratch' Perry; and most impressively, the Prophet Bob Marley, deep in thought and serious as a heart attack, in the process of creating and sharing his immortal Redemption Songs." 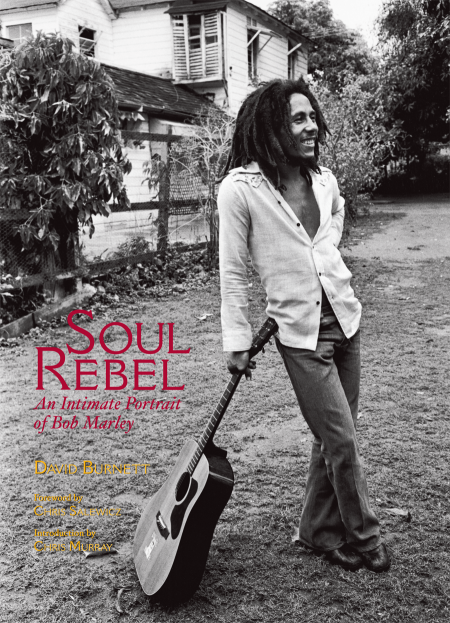 To celebrate the genius of Bob Marley on what would have been his 64th birthday, beginning February 6, 2009, and continuing through March 28, 2009, Govinda Gallery in Washington DC will present an exhibit of Burnett’s Marley images curated by Soul Rebel editor Chris Murray. Original limited edition prints of David Burnett’s photographs are available to collectors through the gallery. REGGAE FESTIVAL GUIDE MAGAZINE CELEBRATES ITS 15TH ANNIVERSARY ISSUE! This is our annual, not-to-be-missed magazine with 100,000 copies distributed for FREE throughout the U.S. and Canada. It is read and re-read by festival promoters, talent buyers, musicians, record executives, radio programmers and fans that treasure and keep their copy throughout the year. We've proven we're successful and we can help you be successful too! It Will Be Seen Around the Globe at no Additional Cost To Advertiser! Yes, customers around the globe can read the entire magazine online for free by simply clicking through page by page on our Digital Edition. It will be hosted on our website and heavily marketed around the globe. This increases our circulation without using up precious natural resources or costing you more money! DON'T MISS THE BOAT. ORDER YOUR MAGAZINE AD TODAY! Amy, Flow, Kaati and Laura are standing by to help you develop an affordable and effective marketing campaign using our magazine, website and eguide! It seems surreal that it has been 1 year since Mikey's passing. For life everlasting I will always consider Mikey as - My Boss, My Brother, My Friend, and My Teacher - Mikey accomplished so much in the Entertainment Arena;his shoes would be very hard to fill. I would hope that all the training and directions he afforded me over the years. I could give back to him the success he so deserved. By being the best I can be in following his directions in Reggae. With that said: myself "Queen Mushiya" of Reggae Solutions Radio (Dallas) and Carmelita Harris of " Irie Vision Worldbeat TV" (San Francisco). 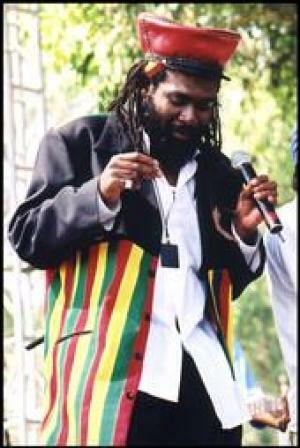 Tune our love and respect to our Mentor Mikey Dread -The memory. Our Pledge to the fans is to keep his memory alive and work hard to continue the work he poured his all into to the end; his undeniable dedication to Reggae. Mikey continues to be The Dread who remains in control". Through, Radio, T.V and Print. It's amazing that one man - who was a Superb International performer on a Global scale. A producer, A radio personality and television host etc. Took the time to develop myself in radio and print and Carmelita in TV. It was our honor when Mikey referred to us as his "Angels". We are and will continue to give honor to the man who meant so much to us. This is the third in a three-part series about my favorite subject: Meat Substitutes! The Eguide’s are all archived from a link on http://www.reggaefestivalguide.com/rfg_eguide/archives.shtml so be sure to check back there to read the first two parts of this series. Here are some ideas and links for soy-free meat replacements. Also look into trying some fun Marinated, Sautéed, or Fried Mushrooms * good sautéed Portabella Mushroom-steaks. Soy free vegan Sausage - These are a lot of fun! There are many different ways to cook a meal as a meat replacement; this week's issue is dedicated to giving these "meat replacement food recipes" to you. How much protein should you get per day? Multiply your body weight by .36 and that will give you the number of grams you should be getting. (Example: a 150lb person should get about 54 grams of protein) Sources: USDA Nutrient Database for Standard Reference, Release 12, 1998 and manufacturers' information. Call Me! 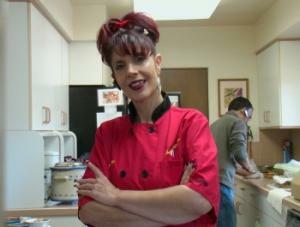 702 372 4709 " Healthy Food has Flavor"
We currently have over 5200 friends! MUSIC FEST LOOKING FOR BANDS! This Year our Festivals will be keep on a much "HIGHER GROUND" space of 20,000 visitors we are asking all bands and Agents to send their application to us to the following address. SUBMIT YOUR REGGAE RECOLLECTIONS FOR OUR MAGAZINE! Each year in the Reggae Festival Guide magazine, we publish a feature called ‘Reggaelections’ (Recollections - it used to be called Red, Gold and Green Memories.) This story is a compilation of stories from YOU, the readers, from around the globe about how reggae has touched or changed your life, inspired you, humored you, or blown your mind! If you can, please attach a HIGH RESOLUTION (300 dpi) photo with your submission. No need to send a low-resolution photo as we can’t use it for print. IMPORTANT: THE WORDS AND THE PHOTO MUST BE IN SAME EMAIL. We will not be able to match them up if we receive them in separate emails. No other personal info is necessary. Thank you and we are looking forward to hearing from you to share your story around the world to others in our reggae family. 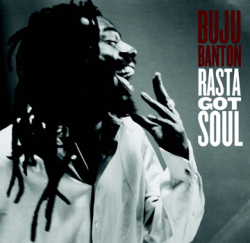 Recorded over a seven year period at Buju's own Gargamel Music studio, the long-awaited project is finally set for physical and digital release in the United States and Canada on April 21, 2009. Coincidentally, the date marks the 43rd anniversary of the late Ethiopian Emperor Haile Selassie's historic visit to Jamaica in 1966. His most musically audacious work to date, Rasta Got Soul unites Buju Banton's characteristic vocals and consistently positive messages, grounded in the tenets of Rastafari, with organic reggae rhythms carefully crafted by a select aggregation of the island's finest musicians. "Roots is the foundation," explains Buju, who became a dancehall superstar in the '90s by riding the latest synthesized beats. "The computer stuff gets monotonous; every third production you can hear some similarity, as opposed to when you listen to something live there is always something different," he says. "Rasta Got Soul features nothing but soul shifting, uplifting reggae, to inspire, to thrill, to light an inner fire, to be glorified and rejuvenated; I just want to recreate that vibe when reggae music would speak to everyone." The first Easy Star All-Stars’ concept album — 2003’s “Dub Side of the Moon,” a reworking of Pink Floyd’s 1973 mega-classic “Dark Side of the Moon” — has become a reggae classic in its own right not only because of the novel idea, but because the musicians and producers dug in deep and reimagined the work with originality and style. The band, comprising musicians associated with the New York City-based Easy Star Records label, has also become a touring force, playing internationally and appearing at such showcases as the South By Southwest festival in Austin, Tex. 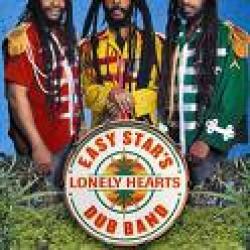 April 14 will see the release of “Easy Stars’ Lonely Hearts Dub Band,” a Jamaican-accented reworking of the mother of all concept albums, the Beatles’ “Sgt. Pepper’s Lonely Hearts Club Band.” The album features an expanded roster of noted guest singers, including Luciano, Steel Pulse, Matisyahu, and Michael Rose. The ultimate trick was striking a balance between respect for the original, and a fresh approach. Easy Star has been up to the task before, and has hit it again. 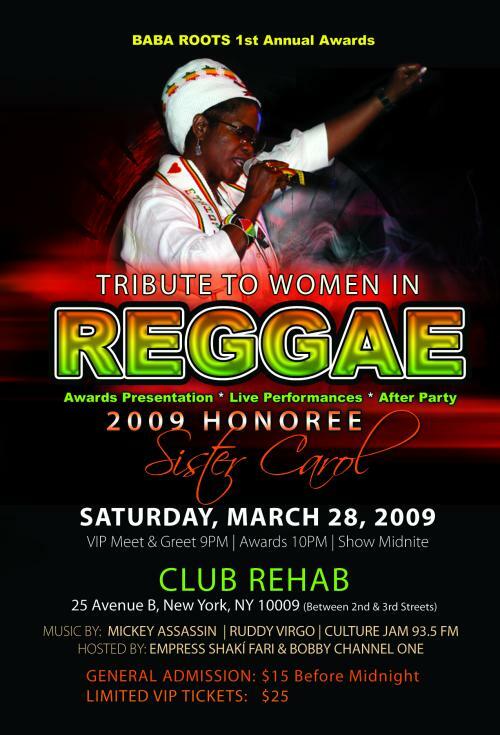 TRIBUTE TO WOMEN IN REGGAE! 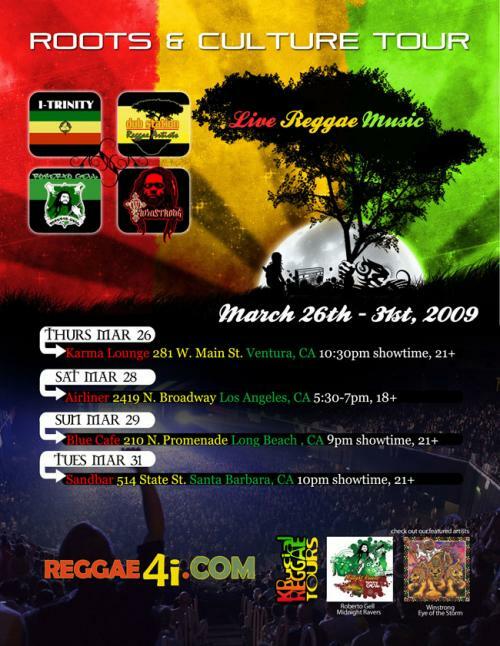 Northern Cali singjay phenom WINSTRONG is making his FIRST SoCal appearance with up-rising Dominican-American Reggae singer-songwriter ROBERTO GELL for the premier Roots & Culture spring Tour of 2009 - happening THIS week - and presented by KRucial Reggae. Backing will be the East-West collaborative bands I-Trinity & Dub Station, delivering high energy sets of strictly conscious lyrics and all-original Nu Roots music. In addition to the dates featured above, the package will be making an after hours appearance (11pm showtime) in Leimert Park's Kaos Networks (4343 Leimert Blvd. in LA) & at Marathon Mondays (doors 9pm) in Little Ethiopia (3/30), 1043 S. Fairfax Ave (all ages). The Saturday & Sunday shows will feature openers from Jah Beloved & Rakia to Libra Project & Sister Asah/Twayis. What's unique here is that artists are teaming up, manifesting the call for Unity, and practicing what they preach. Winstrong's got runaway Radio & DJ hits ("Boom Boom Blah Blah" and calendar & compilation-featured anthem: "Ganja Tree") and Gell's premier EP Midnight Ravers is becoming available through iTunes in April. Visit http://www.Reggae4i.com or call 617-771-5119 for booking, interviews or additional info. In our fifth year as a digital distributor, we're proud to say that no one has as many partners as we do - or more experience in the digital music domain. 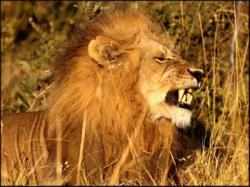 But this is no time to get complacent. While we've developed strong partnerships with all the major players (including iTunes, Rhapsody, eMusic, and Amazon), we're constantly on the lookout for new a la carte and subscription-based stores that offer downloads, ringtones, streams, and new music formats that haven't even been dreamed up yet. After all, the unknown website of today could be the iTunes of tomorrow, and we want to make sure our artists get in on the ground floor. With this in mind, CD Baby is thrilled to announce our partnership with a new company called Spotify. Spotify is a limited download and stream-on-demand service that can currently get your music to fans in the UK, France, and Spain (though they're actively trying to go worldwide). They also facilitate playlist sharing between users and their site is entirely web-based, so users don't need to download any extra, pesky software. CD Baby artists will be paid for ALL activity on Spotify, including the "free" ad-supported plays. But you don't have to pay us a dime to get your music delivered to them. Your initial submission fee gets you hooked up with all our digital partners, past, present, and future! These are exciting times for all of us here at the Baby and we're working harder than ever before to improve the look, feel, and functionality of our site for artists and customers. We're all looking forward to the big re-launch coming this summer, and over the next few months we will be giving you occasional sneak peaks of some of the cool changes we're working on, so that you can give us feedback. GET YOUR BAND'S MUSIC FEATURED FOR FREE! 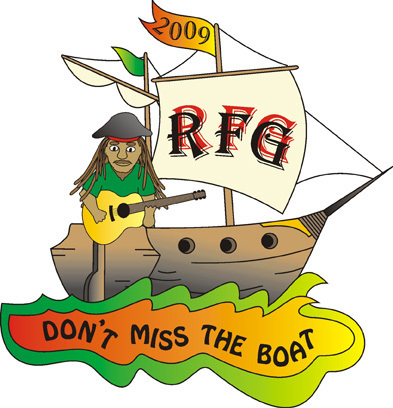 Promote Your Song In The Reggae Festival E-Guide for Free! NOTE: SEND ALL ELEMENTS IN ONE EMAIL TO BE CONSIDERED. Thank you for bringing us beautiful music! GEARING UP FOR NWWRF '09 IN OREGON! 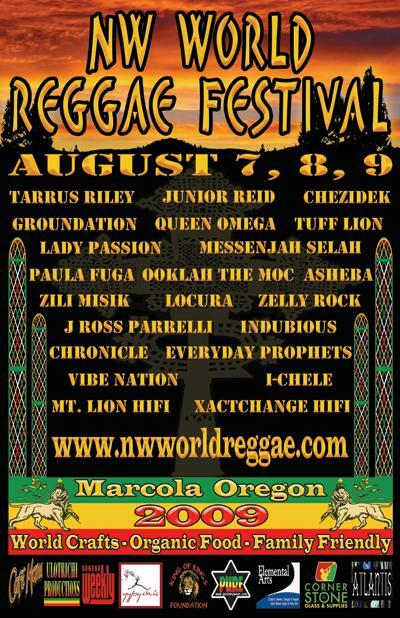 Our current line up is: Tarrus Riley, Junior Reid, Groundation, Queen Omega, Chezidek, Tuff Lion, Lady Passion, Messenjah Selah, Paula Fuga, Ooklah the Moc, Asheba, Zili Misik, LoCura, J Ross Parrelli, Zelly Rock, Indubious, Chronicle, Everyday Prophets, Vibe Nation and I-Chele. Dj's XactChange will be running the Dj booth with many of our friends spinning between sets and Mountain Lion HiFi wil be bouncing the dancehall all night. More To Be Announced Soon! Don't Miss Out! 100,000 copies of The Reggae Festival Guide will be distributed throughout the U.S. and Canada for free starting the third week in May. AND THE MAGAZINE WILL ALSO BE DIGITAL so reggae fans around the world can read the magazine page-by-page on line. to reach our advertising department with your questions about marketing your business, band, festival, service, or product. Don't miss out on this once a year marketing opportunity! CAN BE PURCHASED: http://WWW.CDBABY.COM AND ALL MAJOR DIGITAL MUSIC DOWNLOADS SUCH AS I-TUNES , RHAPSODY ETC. The artist Kruchial is a culture , roots , loversrock reggae artist who blends foundation roots reggae , hip hop ,R&B and jungle music with a soultry tenor melodic singjay delivery. Hailing originally out of Manchester , Jamaica W.I. and based in New York city. 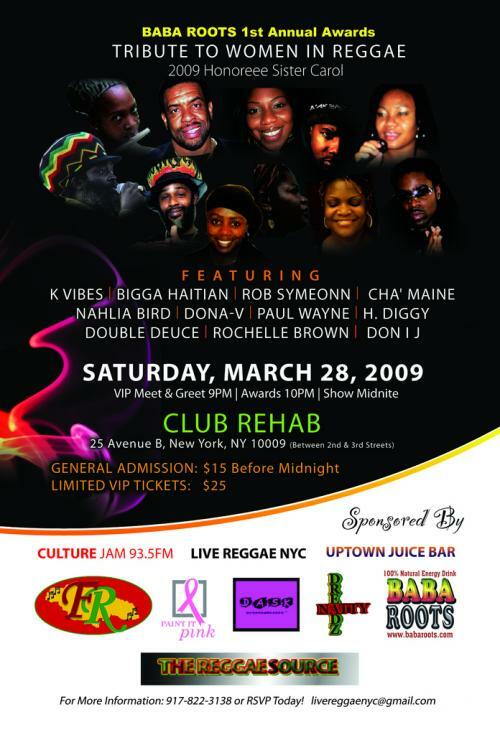 The artist began his career at HC&F recording studios and has released many singles in the reggae circutt. Kruchial made his debut single in the year 2000 with the single "Heathens" released on the Starving Artist label and in 2003 "Love without Pain" released on Dubplanet/V.P. records premiered on CBS televison show (Criminal Minds,episode Psycho Drama). He recently released an independent album entitled "Love and Overstanding" produced by Nuw Koncepts and Stronghold Productions. It's a spiritual song that reminds people there is a creator who makes this world for you and I to live in, in love and unity and to praise him daily, RASTAFARI. companions of fortune, he founded PHILOBLACK in 1993.
for some members and adventure in France for others. to compose songs and melodies .. "
Be the change you want 2 see in the world- more love, joy band prosperity!!!! Wed Mar 25: The Star Bar 268 Main St. Park City UT. Wed Apr 8: The Star Bar 268 Main St. Park City UT. 1896: Ethiopia defeats Italy at Battle of Adowa. 1936: Lee "Scratch" Perry aka "Upsetter" (Rainford Hugh Perry) is born in Kendal, a small town in the rural parish of Hanover, Jamaica. 1956: Fonso Martin [Steel Pulse; vocals/percussions] is born. 1987: First issue of the Japanese Reggae Magazine goes on sale. 1987: Boy George pleaded guilty to possession of marijuana in London. He was given a "conditional discharge". 1996: Bob Marley & The Wailers' compilation album "Legend" [Island] is certified Multi (7.0) Platinum, and video "Legend" [Island Video] is certified Gold by the RIAA (Recording Industry Association of America). Jah is Perfect Abundance, the Source of infinite prosperity. Jah is All Substance, All Power, All Energy, All Good, All in All, All Everything. It is the joy of Jah to provide perfect happiness, perfect love, perfect harmony, perfect peace, and perfect abundance to all of His children. RICHIE B'S HOT MIX 102FM FRI MAR 20TH - STRAIGHT FROM YARD! ALL SOUND SYSTEMS, SELECTORS, RECORD SHOPS, NIGHT CLUBS & RADIO DJS WHO WISH TO ASSIST US AS WE COMPILE OUR WEEKLY CHARTS, PLEASE FURNISH US WITH ONLY CURRENT TELEPHONE NUMBERS. CALL: 876/968-5817 NOW!!! click on SUBMIT FESTIVAL and fill in the blanks. Black Mountain, North Carolina, U.S.
RBA Publishing Inc is home-based and women-run with headquarters in Reno, NV. We produce the annual Reggae Festival Guide magazine (now entering its 15th year), the top-ranking website: www.ReggaeFestivalGuide.com, and this weekly reggae newsletter: The Reggae Festival E-Guide with just under 17,000 weekly subscribers. We love what we do and look forward to input from you with your suggestions, critiques, questions, etc. Information - both editorial and advertising - in the Reggae Festival E-Guide - is believed to be correct but not guaranteed - so check it carefully before you attend any event or send money for anything. We do not write the news, just report it.